See if you can find all the variations of left clicking goodness! 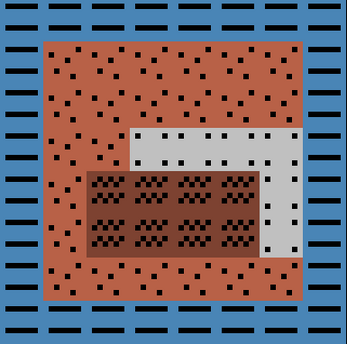 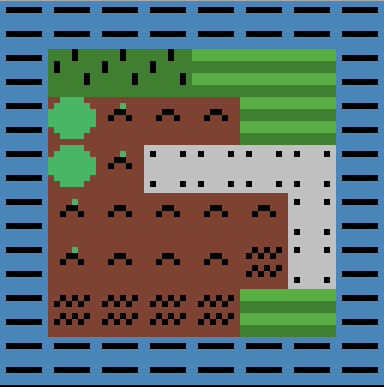 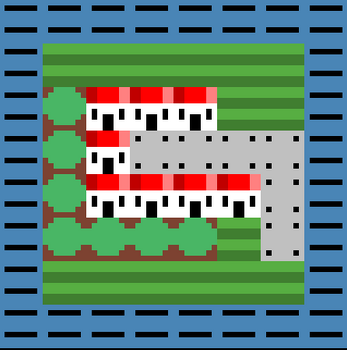 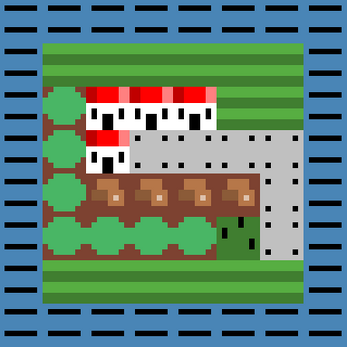 Made in an hour for the #lowrezjam! Enjoy!